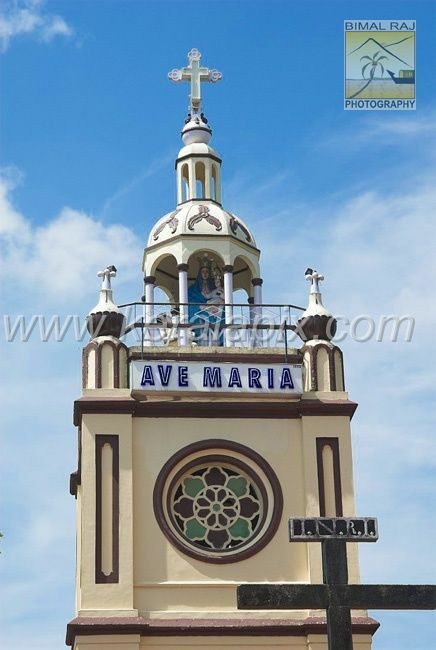 The Shrine of Our Lady of Vallarpadam, Kochi which belongs to the Archdiocese of Verapoly is a famous Pilgrim Center. 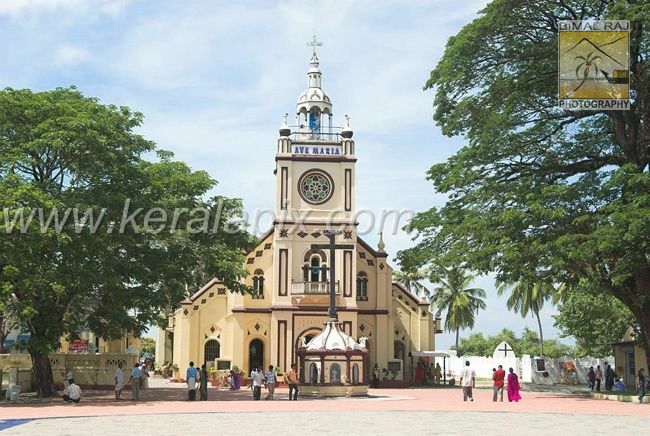 The Vallarpadam church has now been raised to the status of a basilica. 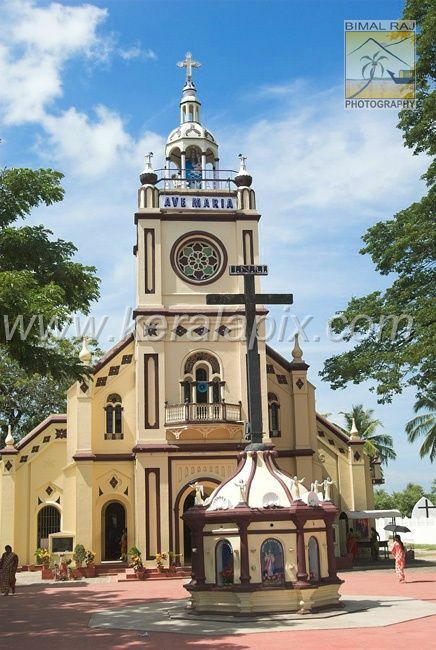 In 1524, Portuguese merchants headed by Vasco da Gama place upon a throne this miraculous picture of Our lady of Ransom at the shrine. 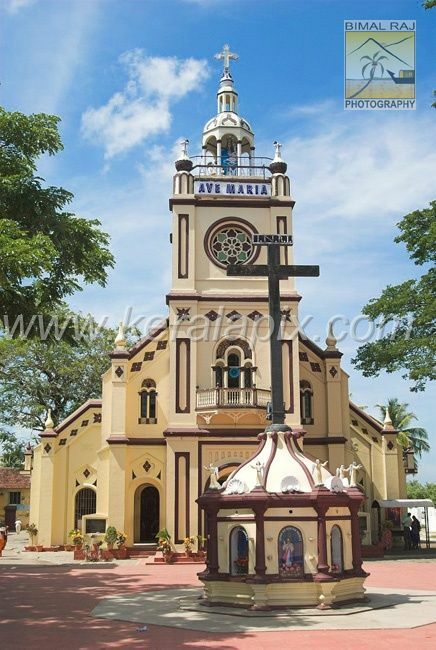 The Vallarpadam church was bestowed a special status by Pope Leo XIII in 1888. 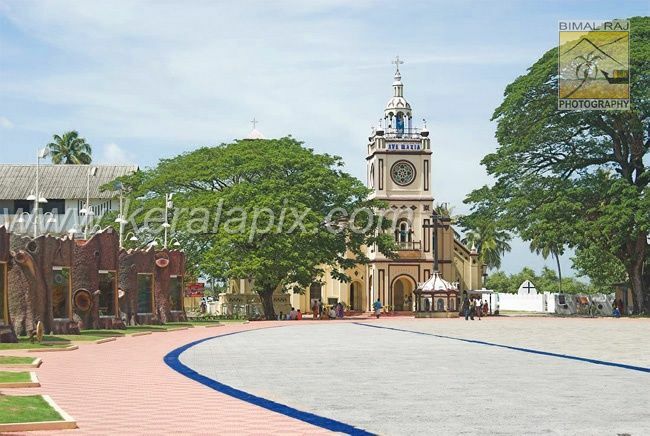 In 1951 The Govt. 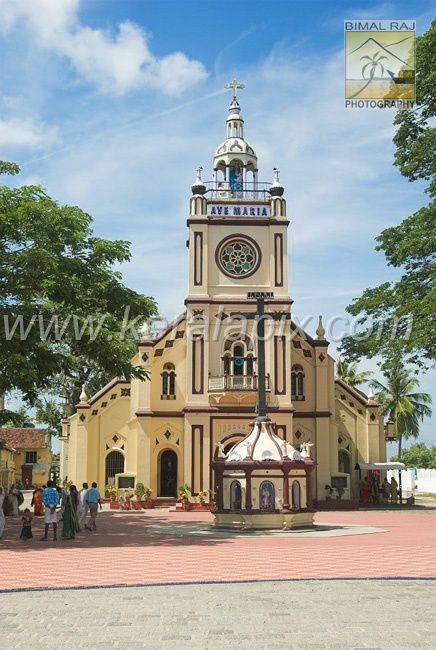 of India declared the Church as a major pilgrim center of country. 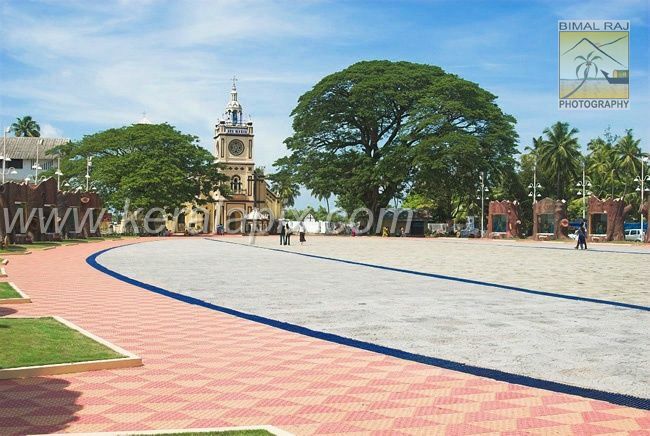 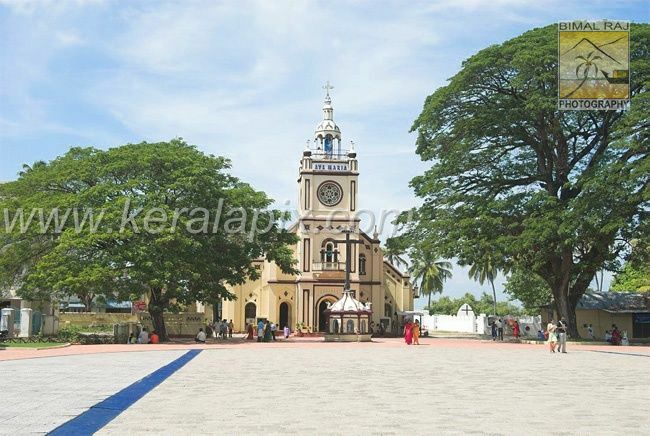 In the Year 2002 The Government of Kerala declared the church as important tourist center in Kerala. 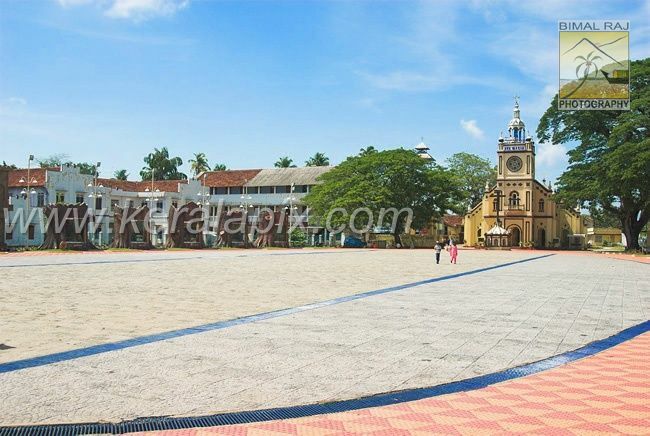 This holy shrine is situated in the Vallarpadam island near Ernakulum, Kerala. 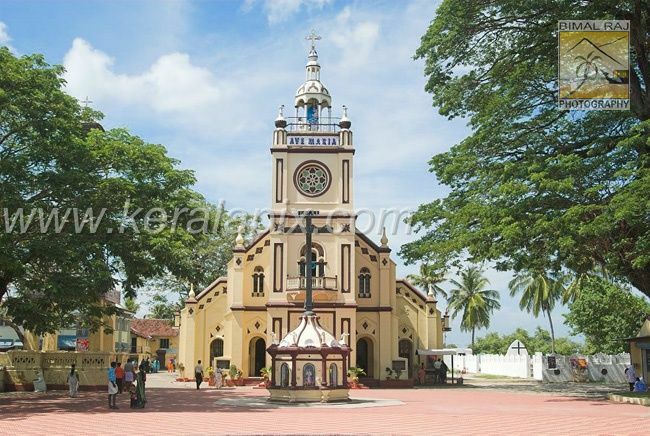 With the opening of the Goshree Bridge, the church is now accessible by road from Cochin city.